Photographs from England shot on film or slides and scanned. Will add more to gallery as I can. 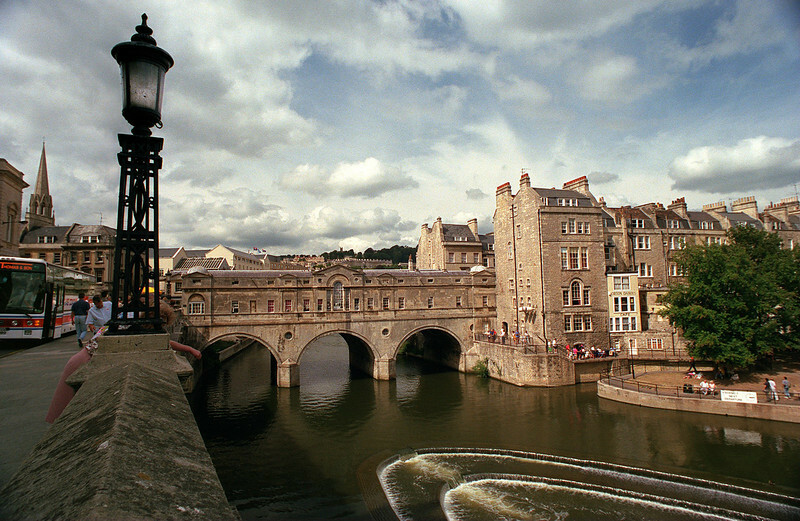 Bath River, Bath, Avon, Somerset. England.